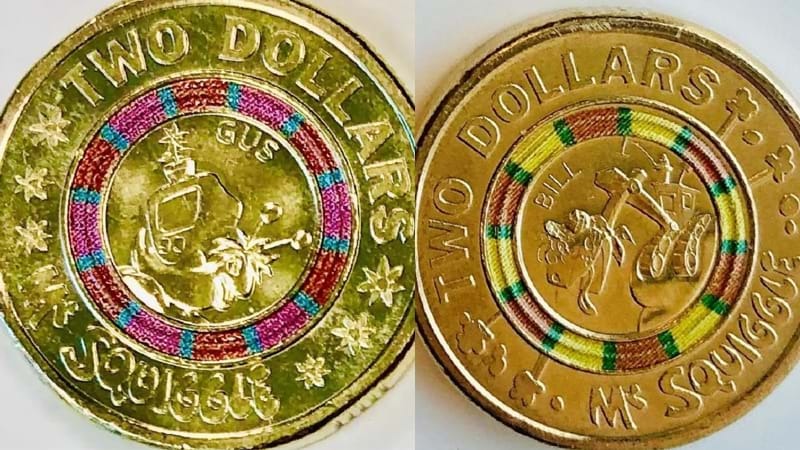 Mr Squiggle Is Turning 60 - And You Can Get Commemorative $2 Coins To Celebrate! As hard as it is to believe, iconic Australian TV character Mr Squiggle turns 60 this year. Yes, it's been 60 years since the puppet with a pencil for a nose first appeared on screen, and to celebrate the milestone, a special commemorative coin has been released. The original puppet from the show has been preserved by creator and host Norman Hetherington, and upon his death over eight years ago, his family has looked after the private studios and of course, Blackboard. 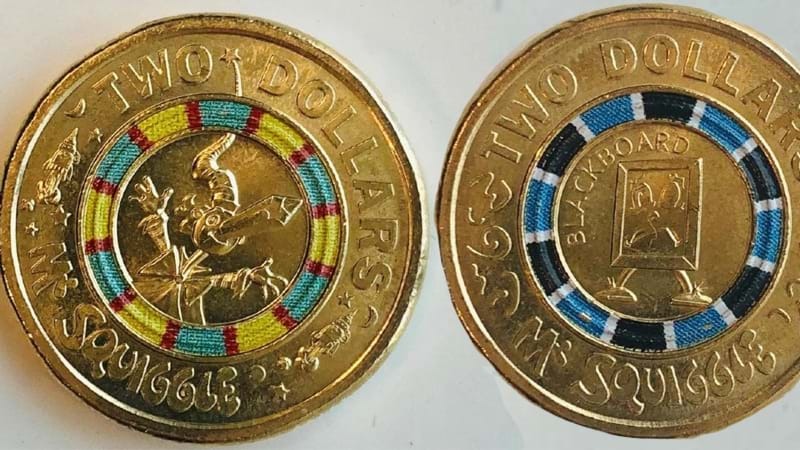 The Royal Australian Mint is commemorating the occasion with a series of limited edition $2 coins, which are available at cash registers at Woolworths across Australia from today.